This video shows how to refund sales with invoicing feature with voice. Assign unique serial number when we receive product during purchase process and when we sale from POS, at that time also use the same serial number which we have assigned during receiving. This is the main feature in this module that we have created in Odoo v8. In below screen, we can see that we have marked Incoming, Outgoing tracking using serial number. So now whenever we sale or receive using warehouse module, at that time serial number is compulsory otherwise we can not deliver or receive this particular product. Following screen is normal purchase order screen in which we are taking one product for example and we are purchasing some quantities. 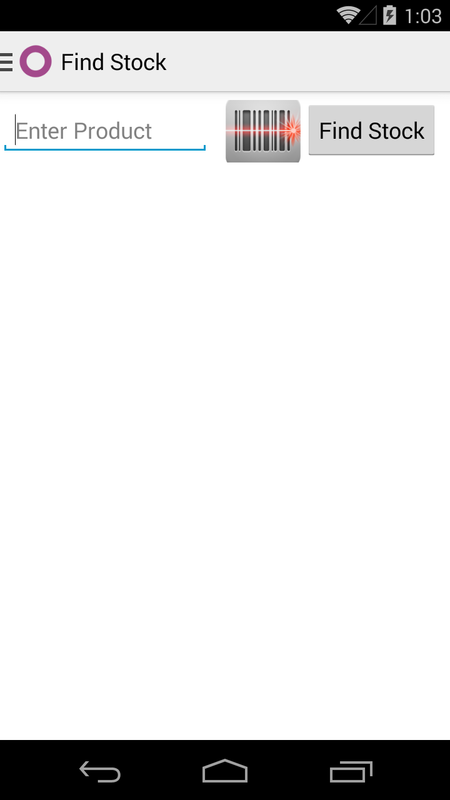 This is incoming shipment form screen from where now we will click on “Transfer” button and lets see next process. 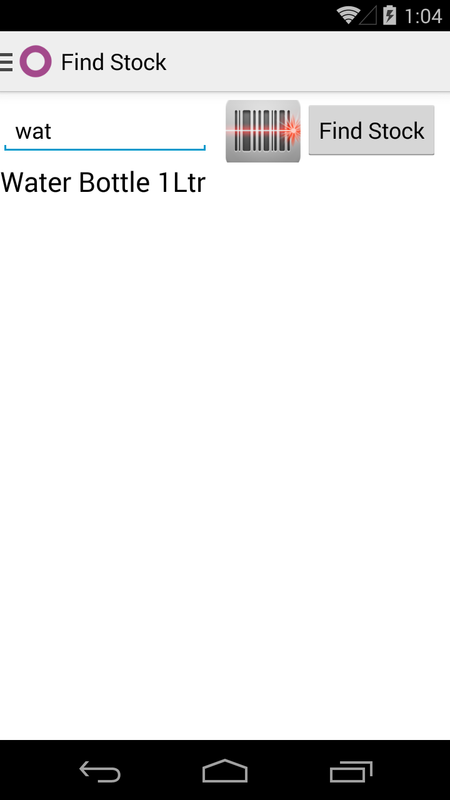 “Transfer” button will open popup with all products splitted by one quantity. Now we can assign serial number to each different quanaities of particular products. Here is the list of Serial Numbers with products. Now its turn for sales. We are salling products from POS Frontend and we are checking that if Outgoing track is required than serial number is required to enter here. Once we add product with serial number then we can see serial number in product list also. Same serial number we can see in POS Receipt also. We have added field for Serial Number in POS Backorder too. And the order will be delivered successfully with serial number. Now if we assign same serial number again for the same product which we already sold then POS will raise an error and will not allow us to do the process as displayed in below screen. 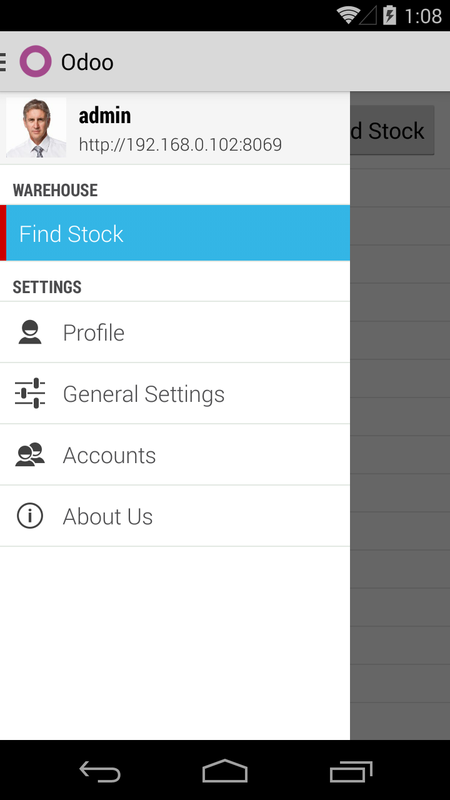 New feature for Odoo android application which will show product variants, stock information. A product variant is a specific item that is grouped with related variants that together forms a product. Variants usually vary from each other in one or more properties. Each product variant is based on the same product definition. Example : Shirt is product with different attributes like color, size etc and create variants based on it. 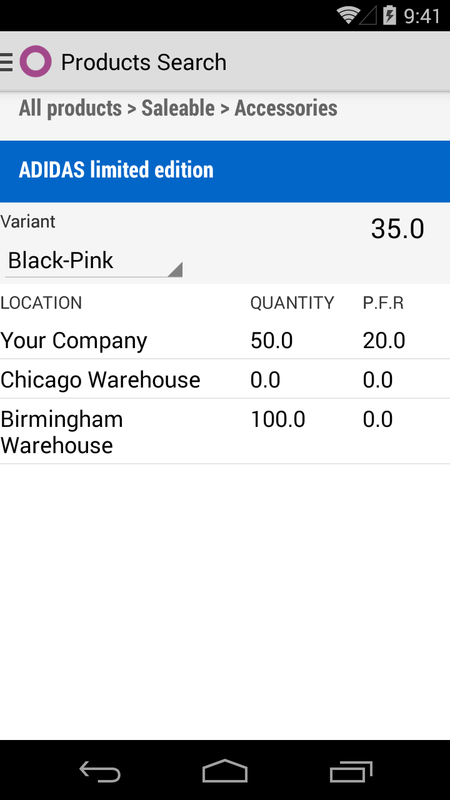 In Odoo, user can define product template and their variants. 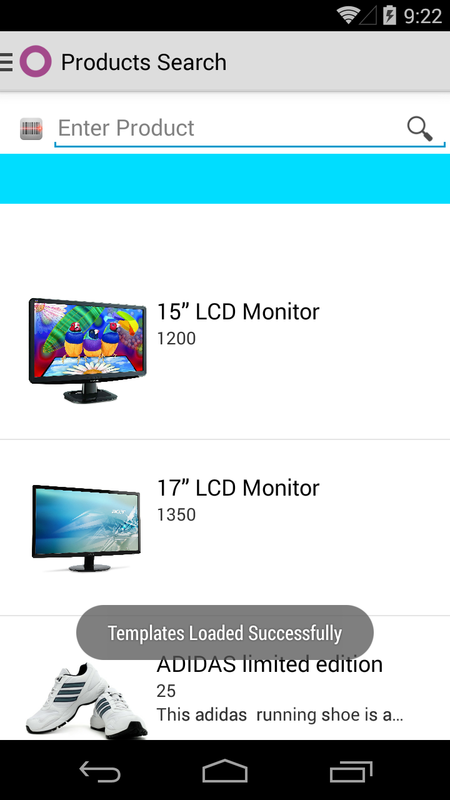 We are making android application which display templates and their variants and stock of each variants for easy work. You can search product template by using name or scanning barcode. Once you will click on selected template, it will display complete information with variants. User can check available and incoming qty of each variant of selected template also. 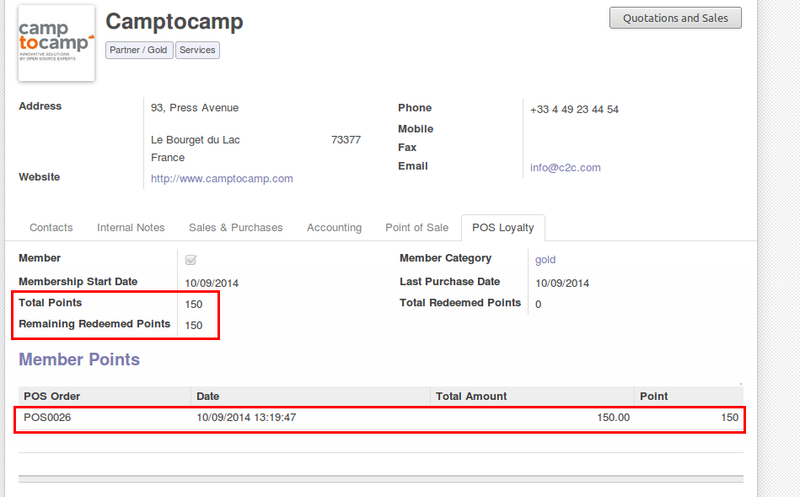 We have implemented feature to return product from pos (point of sale) in Odoo v8. Here is video that shows how Loyalty Management works in Odoo/OpenERP POS works in our developed module. Many companies are providing loyalty features to their regular customers. 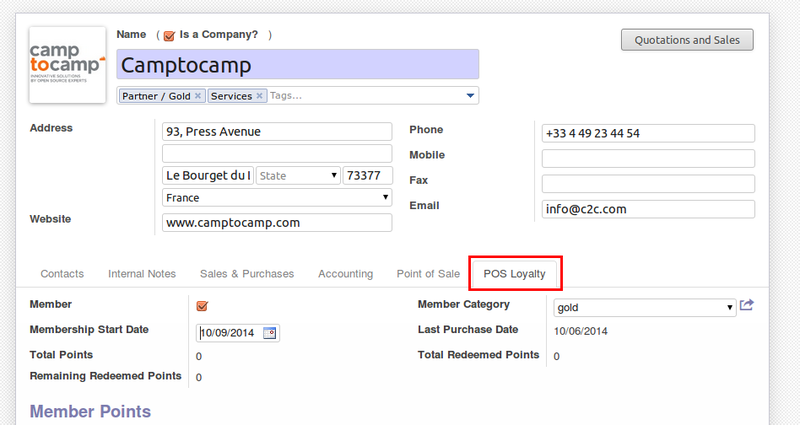 We have implemented the same feature in Odoo POS 7.0 which will allow us to use point system. Lets have a look that how it is working. 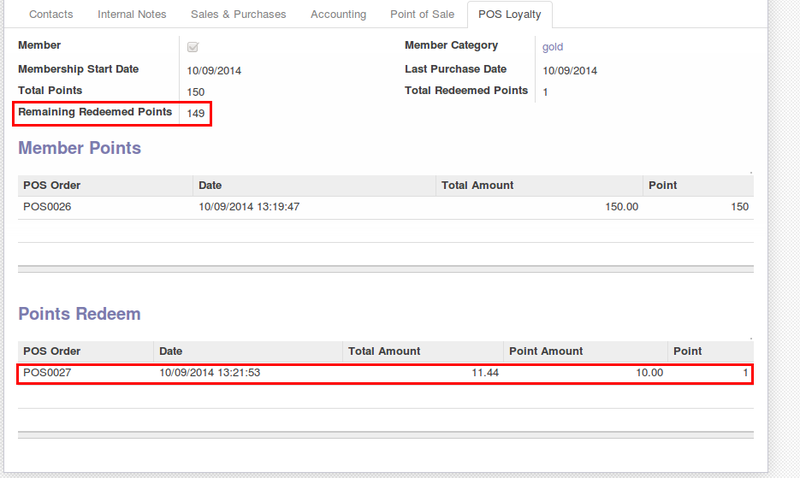 From Odoo Point of Sale menu, we can see there are some menus to manage members. We can create member categories as per our company criteria. Now customer will purchase something above his purchase limit. So we can see how this will affect in points. 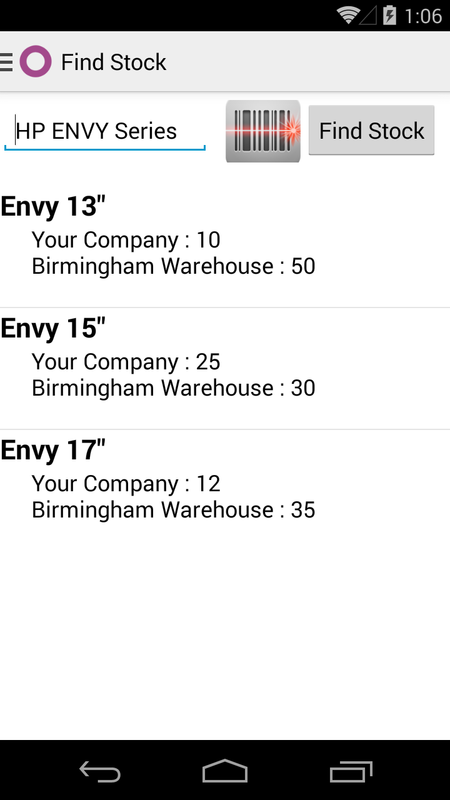 Below screen shows all list of points for all customers. If any customer want to use his points, then we can do this way. Check below screen. Same will be affected in customer history also. 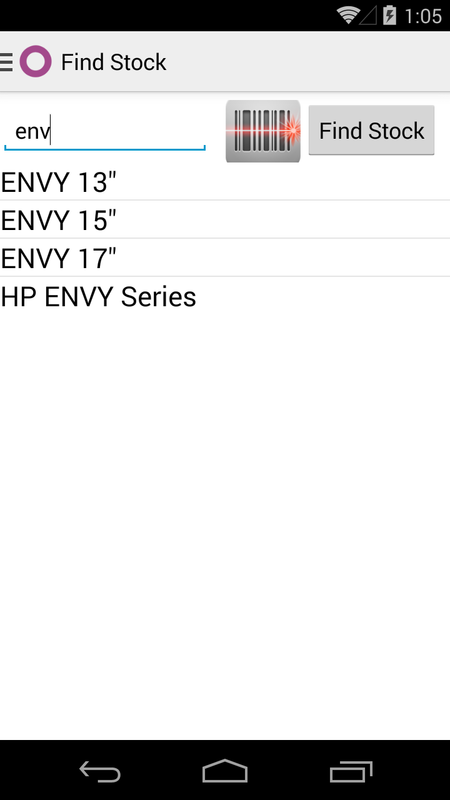 Here is all points history same like all members points history. 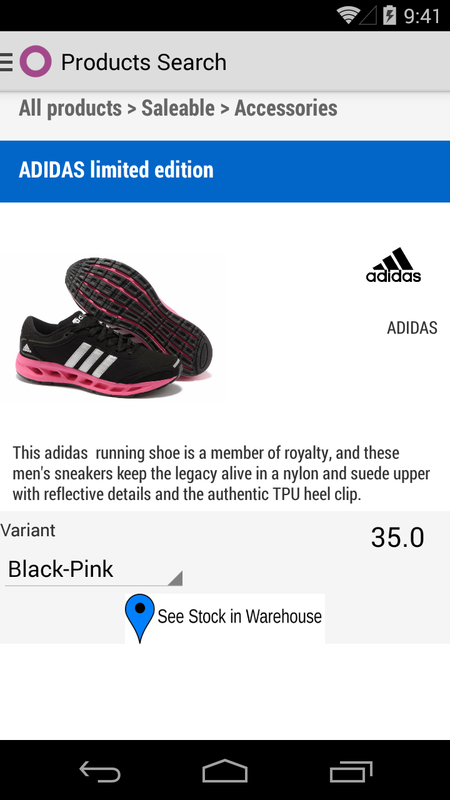 We have implemented application which will be useful to search product by scanning barcode and it will display product stock according to product template and according to different warehouses configured in your database. 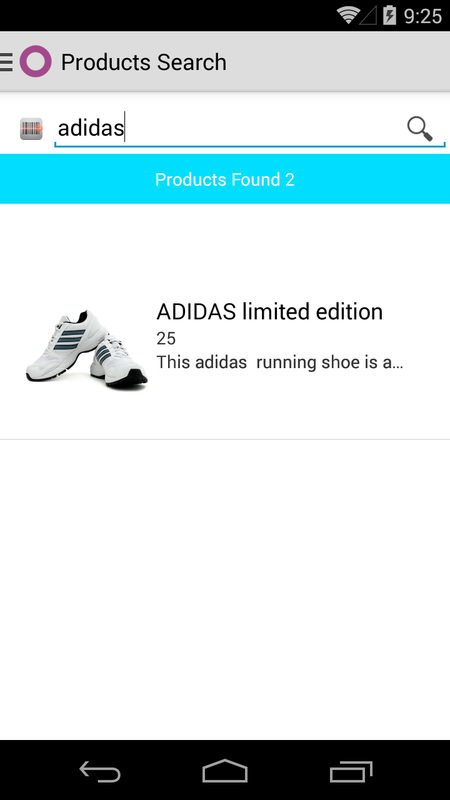 You can search product by writing name or reference of product or scan any barcode and that product or template will be selected automatically. 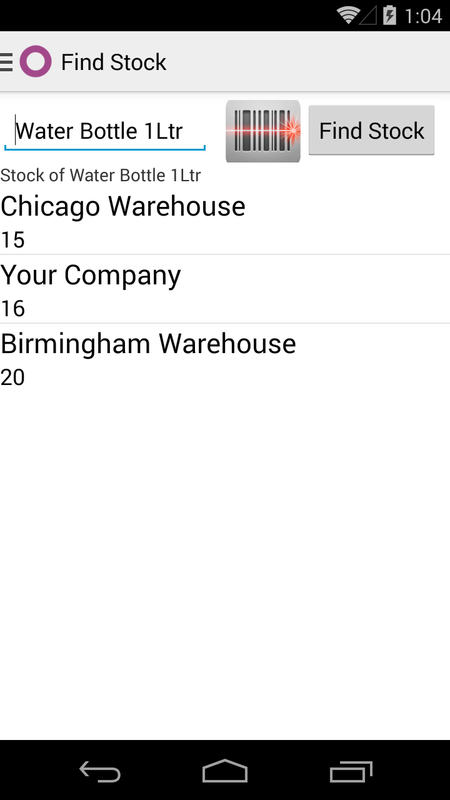 After selecting product, it will display stock information according to warehouses configured into database. In case of Product Template, it will display all products related with template and display stock.